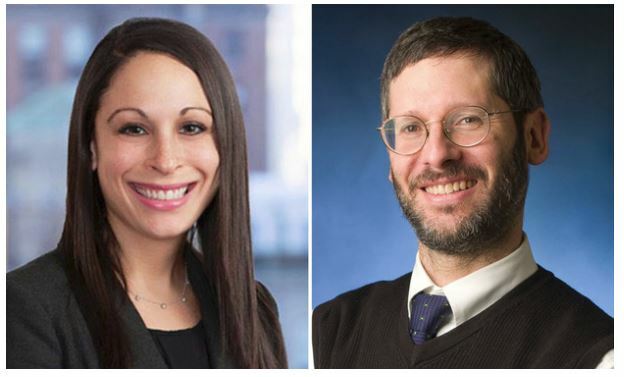 In their recent article in the New York Law Journal, Julia Sands, A New York Attorney and Daniel Pollack, a professor at Yeshiva University’s School of Social Work in New York City, write: “Discrimination based on gender in many settings is illegal. However, because children in group homes are a particularly sensitive and vulnerable population to work with, there is a potentially tricky balance between steering clear of discrimination while hiring”. There is little information that can be found about the gender of staff members in group homes and there is no legislation in this field. In the article, Sands and Pollack review legal cases in the correction field dealing with cross-gender supervision that may serve as examples for the residential group home arena.